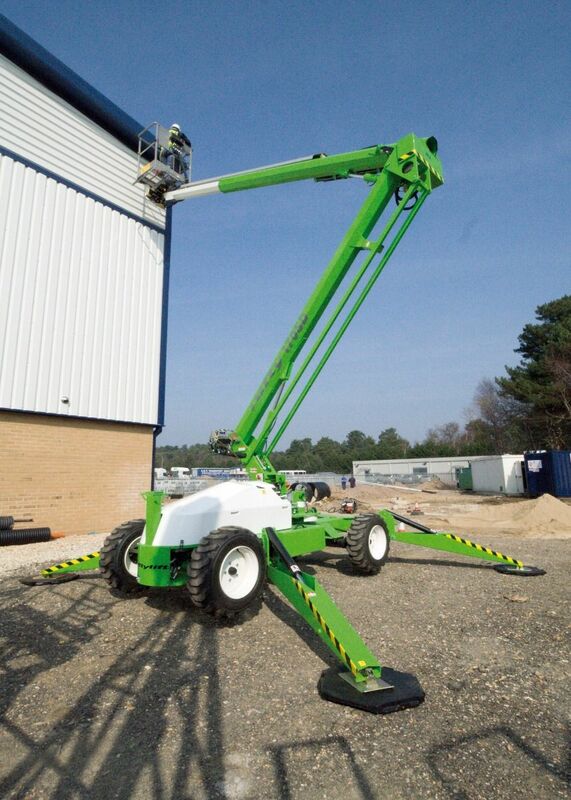 The Niftylift SD170 combines the best features of Niftylift's self-propelled and trailer mounted ranges. It provides the same impressive working envelope as the Nifty 170 trailer, but with the productivity boost of self-drive. This enables the operator to manoeuvre, set up and operate the SD170 without leaving the platform, while hydraulic stabilisers ensure levelling on slopes and uneven surfaces is no problem. 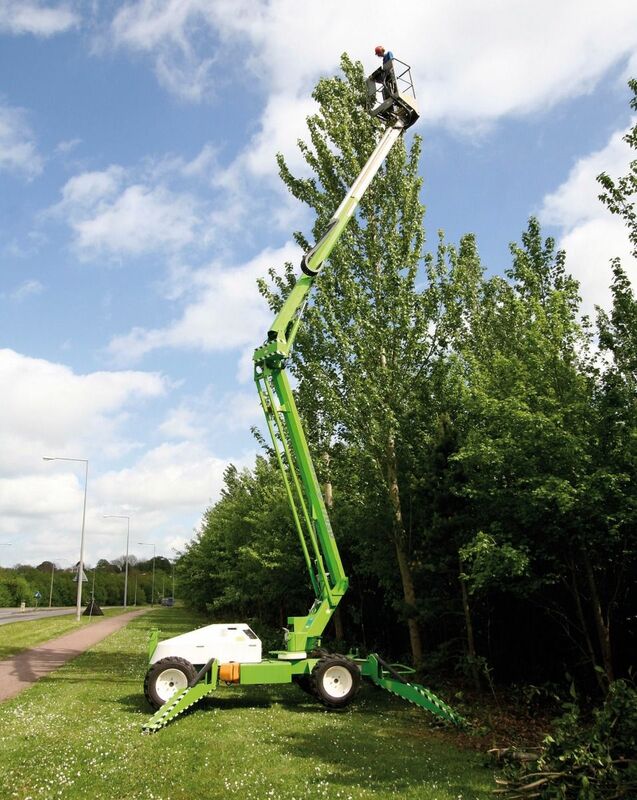 Considerably lighter than a conventional self-propelled boom, the Niftylift SD170 4x2 is ideal for a wide range of property maintenance tasks, both internal and external, and is available with a variety of power options including battery-electric, petrol or diesel engine, and Bi-Energy.